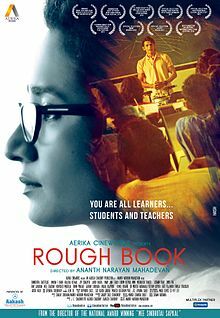 ROUGH BOOK is feature Indian Hindi film. It was released in 2016. Joy Sengupta, Tannishtha Chatterjee played lead roles. Kaizaad Kotwal, Joy Sengupta, Jayati Bhatia, Vinay Jain, Farid Currim, Deepika Amin played supporting roles. It was directed by Ananth Narayan Mahadevan and produced by . Music composed by . 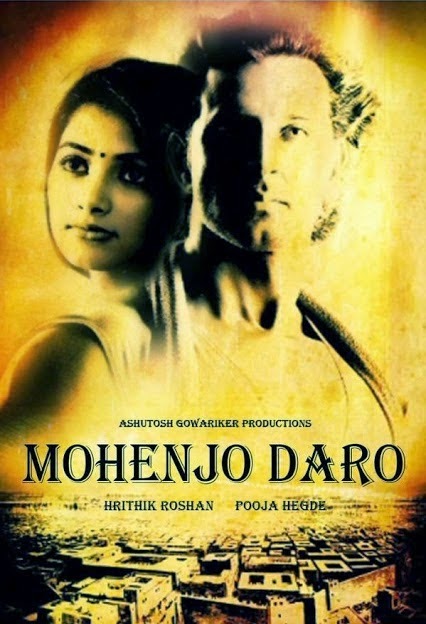 Mohenjo Daro is epic adventure-romance Indian Hindi film. It was released in 2016. Hrithik Roshan, Pooja Hegde played lead roles. Kabir Bedi, Arunoday Singh, Suhasini Mulay, Nitish Bharadwaj, Kishori Shahane, Sharad Kelkar, Manish Choudhary, Piyush Mishra played supporting roles. It was directed by Ashutosh Gowariker and produced by Siddharth Roy Kapur, Sunita Gowariker. Music composed by A. R. Rahman. 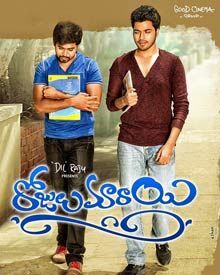 Rojulu Marayi is romantic comedy entertainer Indian Telugu film. It was released in 2016. Chetan Maddineni, Parvatheesam, Kruthika, Tejaswi Madivada played lead roles. Ali, Posani Krishna Murali, Raja Ravindra, Vasu played supporting roles. It was directed by Murali Krishna and produced by G Srinivas Rao. Music composed by . 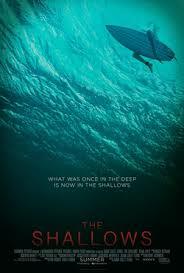 The Shallows is American survival horror thriller Indian English film. It was released in 2016. , Blake Lively, Bertha played lead roles. Óscar Jaenada, Brett Cullen, Sedona Legge, Sully the Seagull, Bertha played supporting roles. It was directed by Jaume Collet-Serra and produced by Lynn Harris, Matti Leshem. Music composed by Marco Beltrami.